Even though there are an estimated 38 million Americans with hearing loss, including two-thirds of adults older than 70, fewer than 20 percent use hearing aids. Unfortunately, people tend to wait on average of seven years from the time they start noticing hearing loss to the time they seek help, according to the Hearing Loss Association of America. 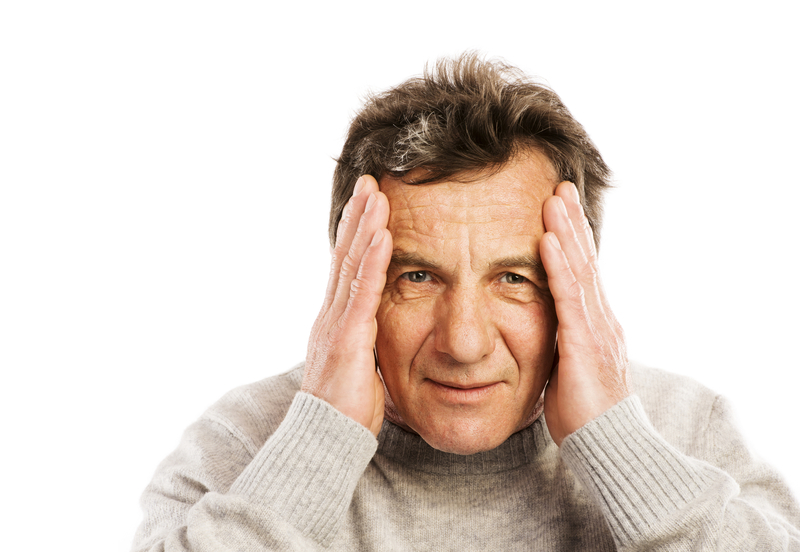 Hearing loss is frustrating for those who have it and for their loved ones. But recent research reveals that it also is linked with walking problems, dementia, heart attacks and falls. 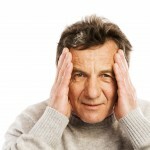 Untreated hearing loss in adults can lead to depression, fatigue, social withdrawal and impaired memory. According to research conducted by the Journal of the American Medical Association (JAMA), hearing loss may contribute to a faster rate of atrophy in the brain. 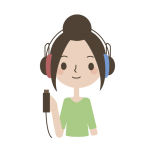 Hearing loss also contributes to social isolation, as the hearing impaired may not want to be with people as much or engage in conversation as much. These factors also contribute to dementia. Data shows that over 10 years, untreated hearing loss is associated with a 52 percent greater risk of dementia, a 41 percent higher risk of depression. Hearing Loss is also lends to a 30 percent greater risk for falls. As you walk, your ears pick up subtle cues that help with balance. Hearing loss mutes these important signals and forces your brain to work harder to process sound. This subconscious multitasking may interfere with some of the mental processing needed to walk safely. If left untreated, hearing loss can have other negative social and health impacts in both adults and children that go beyond the hearing impairment itself and include reduced quality of life and well-being. Other potential health impacts from hearing loss can include headaches, muscle tension, and increased stress and blood pressure levels. 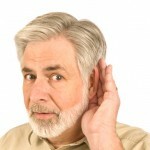 If you think you may have hearing loss, make an appointment to see a hearing health professional. 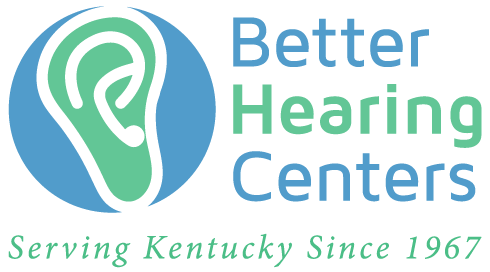 A hearing screening can help you get ahead of the problem and prevent other health-related issues that may result from untreated hearing loss.